Two current 2017 MSA British Champions will be swapping their view behind the wheel as they go head to head for an explosive demo in each others cars followed by fireworks at Lydden Hill on the 4th November 2017. Nathan Heathcote who secured the Toyo Tires MSA British Rallycross Championship title with his victory this weekend at Croft will be swapping his four wheel drive, 600 bhp Citroën DS3 supercar for current Dunlop MSA British Touring Car champion Ashley Sutton’s Adrian Flux Subaru as they demo each other’s championship winning cars around the legendary Lydden Circuit. At just 23 years of age, Ashley Sutton, the youngest British Touring Car Champion since 1966, will be making his debut at Lydden Hill following his win earlier this month at Brands Hatch concluding the second year of his British Touring car career. 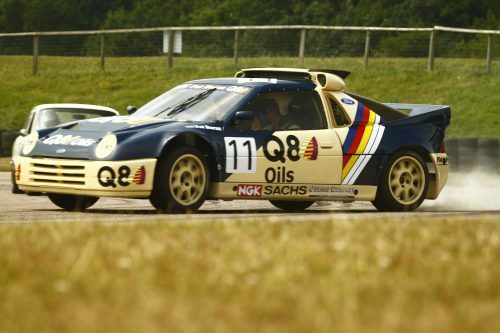 Local driver Nathan Heathcote was crowned British champion as his maiden season in the seat of a rallycross supercar came to an end leaving Julian Godfrey, five-time British Rallycross champion in second place. 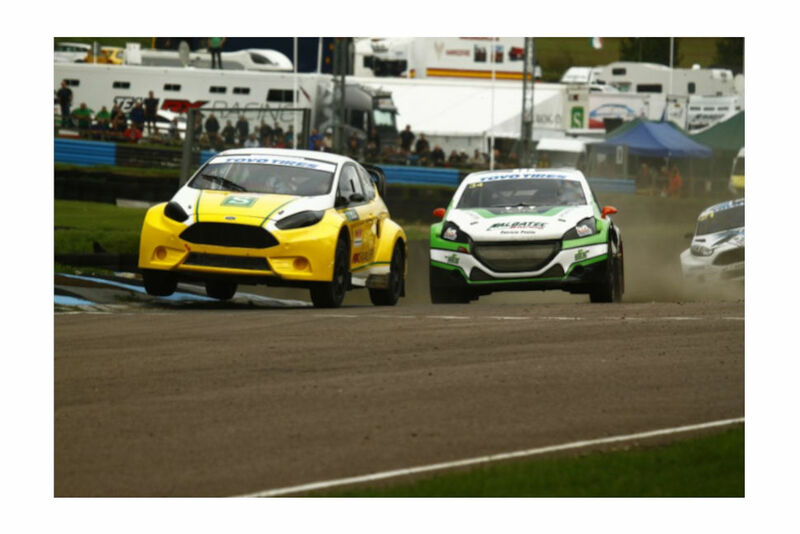 Both drivers will take to the circuit head to head in their own cars before swapping to test their skills in each others cars and demo race around the home of Rallycross. Joining the two former karters in the programme of action for MotorMania will be the MSA British Superkarts, Norasport British Supermoto, Sidecars, Supernational hot rods, Drift displays, solo scooters as well as demo races from a mixture of drivers from the circuit racing world. Fancy experiencing the adrenaline for yourself? Why not take to the circuit as a passenger in a drift or circuit racing car or show them how its done by taking your own car to the circuit in our public track time session. Tickets are available now at http://bit.ly/2kXYTVr for just £12 per adult and under 12’s go free of charge. 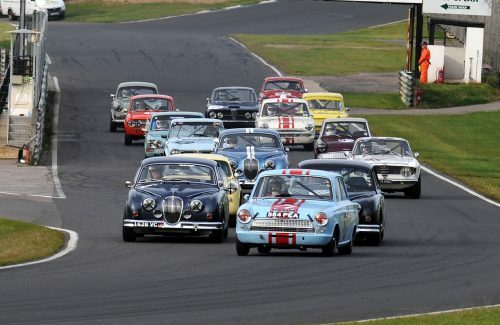 For more info on the event please visit www.lyddenhill.co.uk or contact the office on 01304 830557.